It’s simple—Syrup needs a loving home! 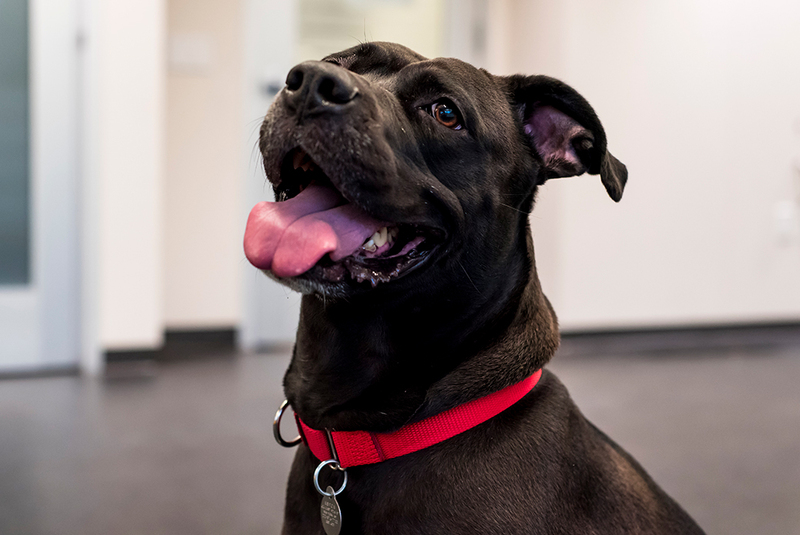 This pup is as sweet as her name implies, adopt Syrup today! Big fan of: Playtime! Our sweet friend Syrup loves to play and be pet. She is very friendly, and enjoys meeting new people. 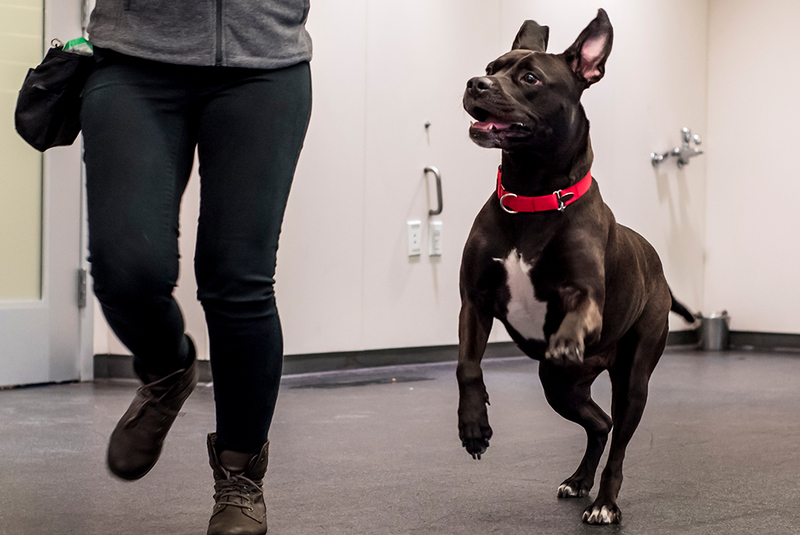 This playful pup would be your ideal walking companion or jogging buddy. She likes to stay active, but also loves to rest and relax. Special features: Syrup has lived with another small dog and may be able to live with another male dog friend. She can be a little nervous about loud noises, but our Behavior team can give you some tips for how to help Syrup with this. In her previous home, Syrup may have been housetrained, and with guidance and a routine walking schedule she will quickly adjust to her new home and only use the bathroom outside. Syrup is on a hypoallergenic, prescription diet to help with her food allergies. 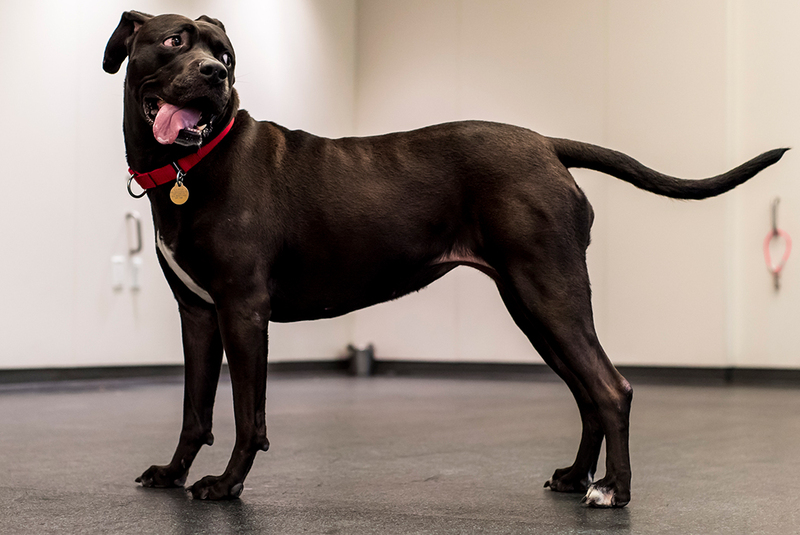 Interested adopters can discuss Syrup’s dietary needs with our veterinarians. Dream home: An adopter with some previous experience and a home with kids 10-and-up would be a great match for this lovable, goofy pup.